Effect: 75% damage and inflicts a 30% weapon damage DoT for 5 turns. 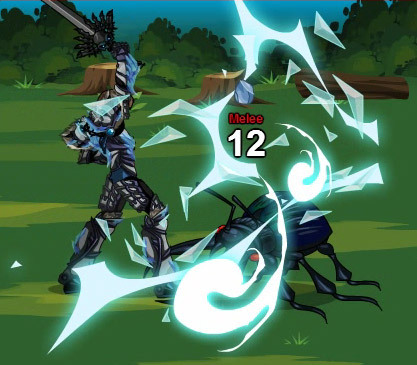 1st use - 130% damage and inflicts a 30% Weapon damage DoT for 3 turns. 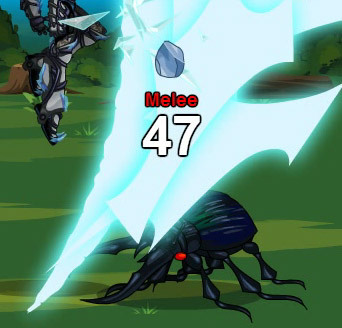 2nd use - 140% damage and inflicts a 50% Weapon damage DoT for 3 turns. 3rd use - 150% damage and inflicts a 70% Weapon damage DoT for 3 turns. 4th use - 160% damage and inflicts a 90% Weapon damage DoT for 3 turns. 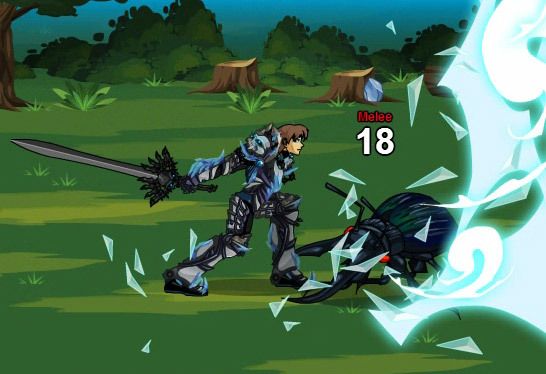 5th and higher uses - 170% damage and inflicts a 100% Weapon damage DoT for 3 turns. Effect: 60% damage and gives you +30 Boost, +20 Bonus, +30 Immobility for 5 turns. Effect: 145% damage to all enemies. Stun your foe with an icy grip. Effect: 135% damage and 3 turn stun. 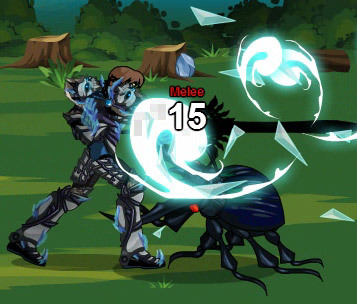 Effect: +155 Block/Parry/Dodge for 3 turns. 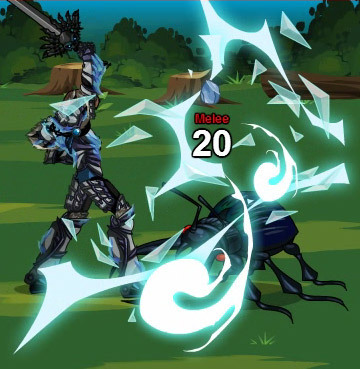 If Foe ice resist is 50 or lower - 60% damage and inflicts -30 to Ice resist for 99 turns. 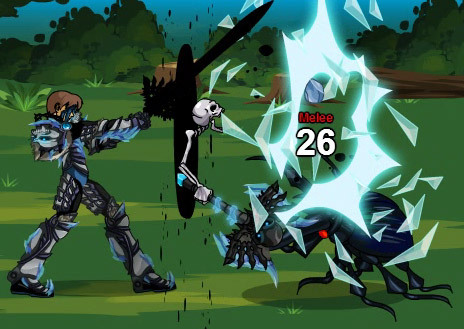 If Foe ice resist is 51 to 90 - 60% damage and inflicts -60 to Ice for 99 turns. Effect: 115% damage and inflicts a 50% weapon damage DoT for 2 turns. Effect: 140% damage and attack gains +250 Bonus. Effect: 120% damage and lowers enemy Bonus by -50 for 2 turns. 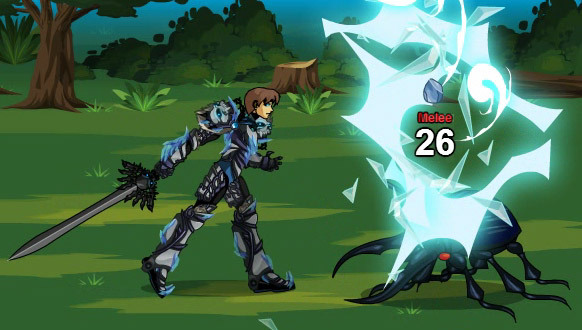 Effect: 3 hits of 95% damage each for a total of 285% damage. 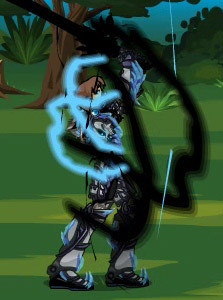 Have this armor in your inventory to show Icebound Revenant badge. 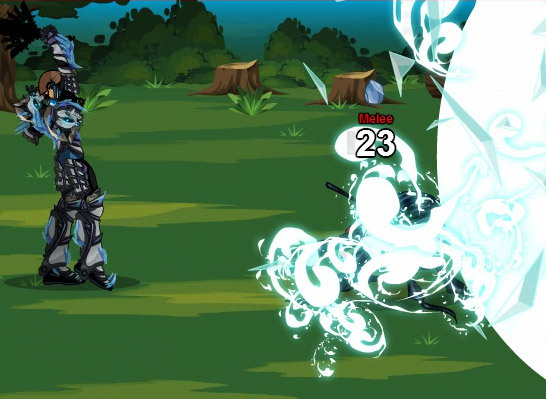 Misses and glancing blows do not prevent debuffs and DoT from being applied to the opponent. -- Ash for skill effects. -- Yoshino for updated female image.